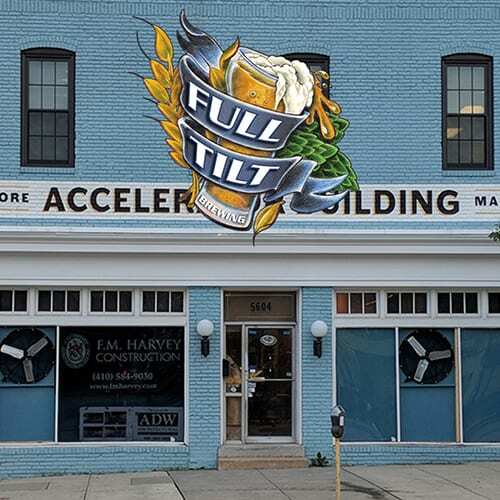 We love Full Tilt Brewing. Dan and Nick are local guys who are brewing beer the right way, using the best ingredients and making no compromises in delivering some great craft brews. We’re big fans, so we are thrilled to partner with them. Cheers, guys!